As the Diocese of Dodge City is called by our Lord Jesus Christ to be His Church and live His gospel, the Archives Office is called to be a responsible steward of Church records. 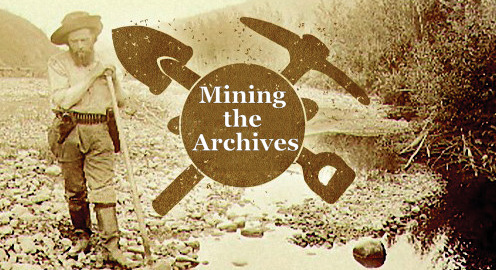 The Archives provides a professional repository that identifies and collects, organizes and preserves, and provides access to all historically and canonically significant, non-current documents, artifacts and other works of enduring value pertaining to the operation of the Diocese, its parishes, agencies, institutions and people. The Archives makes available and extends its materials to researchers as permitted by canon law, civil law and conservation considerations. 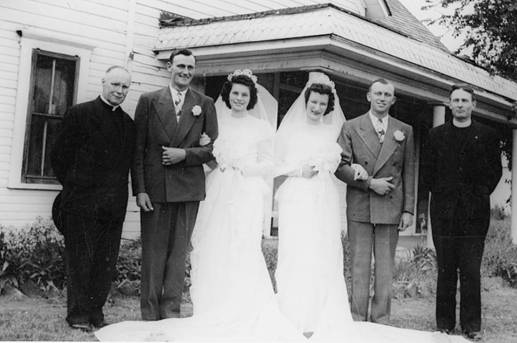 LEFT: Father Emil Kapaun officiated at a double wedding at Holy Trinity Church in Timken on May 11, 1946. Pictured above: Father Norbert Staab, pastor of Sacred Heart, Larned; Marvin and Helen Finger, Agnes and Leonard Finger, and Father Kapaun. 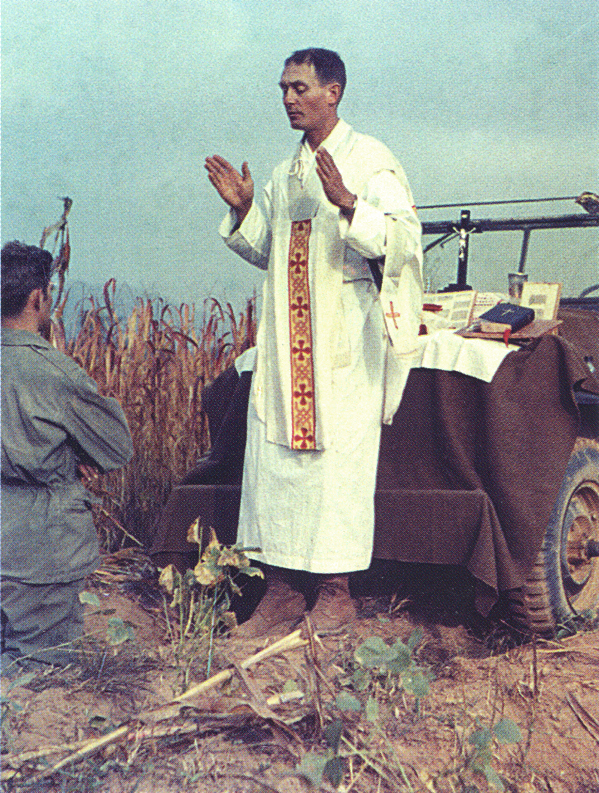 At right, an Army Jeep serves as an altar during Mass held while Father Kapaun served in the Korean War. 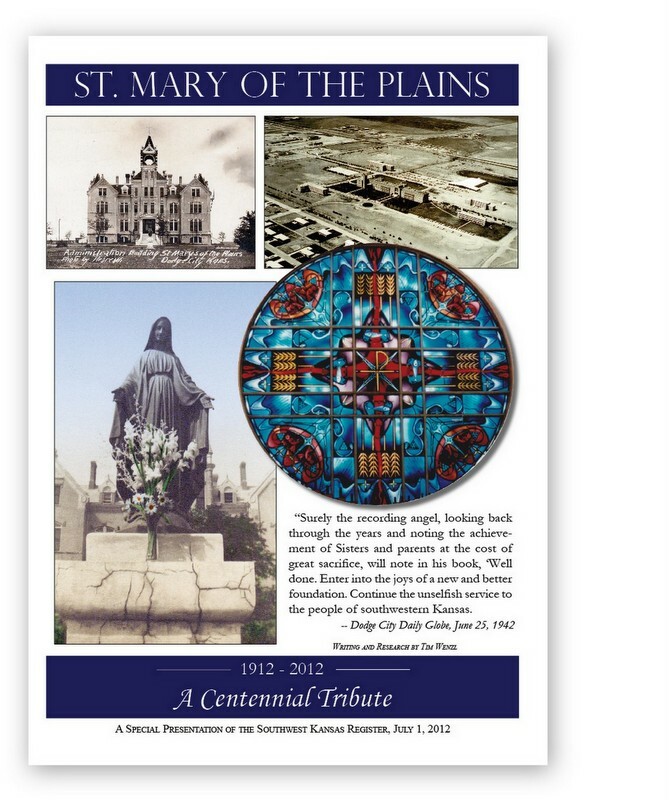 The Archives makes the heritage of the Diocese of Dodge City available to historical researchers within the guidelines of civil and canon law. The Archives is committed to the promotion of education, exhibit and other outreach activities. 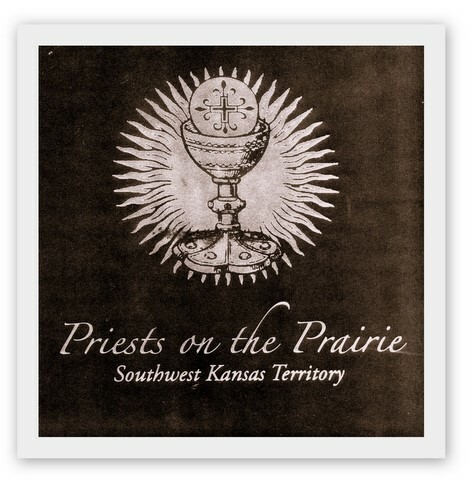 In so doing, the Archives strives to promote the study and understanding of local church history and traditions within the context of the larger American culture. The Diocesan Archives is a service organization that exists first and foremost for its usefulness to the diocesan administration. Therefore, it is the primary purpose of the archival function to assist the Bishop, Chancery, and all offices and agencies of the Diocese with the information necessary to fulfill their responsibilities. The Archives receives materials from the various agencies, ministries and parishes as well as the chancery. The Archives assists these units with identifying historical information. 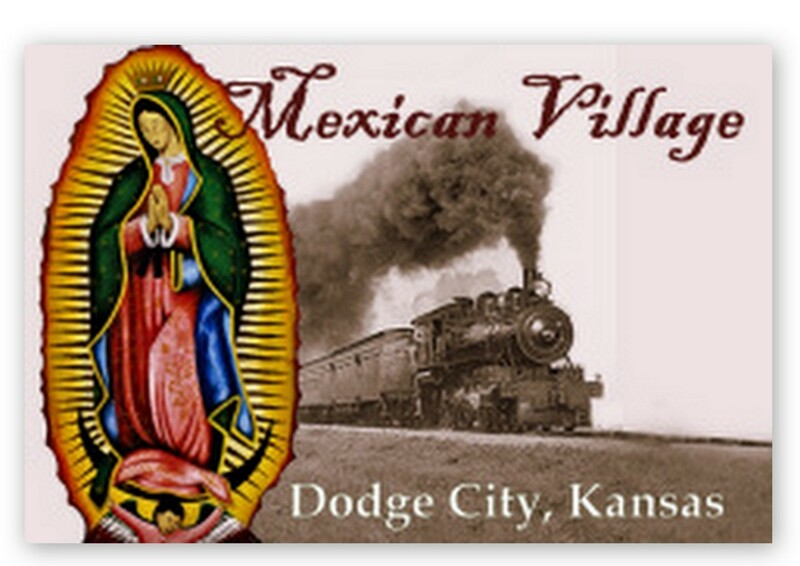 Thank you for visiting the Archives of the Diocese of Dodge City.